We are excited to enter our 3rd season as the Cangelosi Sparks! 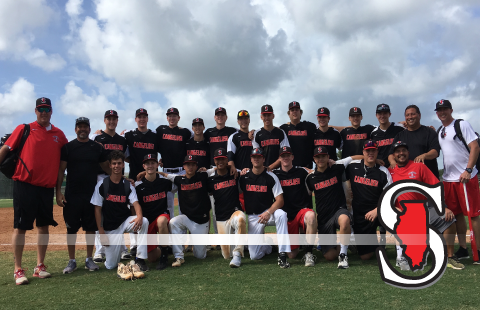 Since the merger of Cangelosi Baseball and Illinois Sparks in June 2016, our high school division has seen a rapid advance in player development. Our Alum are experiencing tremendous success at both the college and professional ranks. We could not be prouder of that strong tradition and are aware of our responsibility to continue to run a program that fosters that success. This includes our relationships with both the college and pro game, high level instructors who expose players to the best teaching techniques, advising players on strength and conditioning, and most importantly sustaining a culture the breeds success and prepares young men for what lies ahead. Elite Membership to Cangelosi Baseball from September 1st-August 31st (Valued at $1,320). Membership continues throughout college/pro playing career at no additional cost.